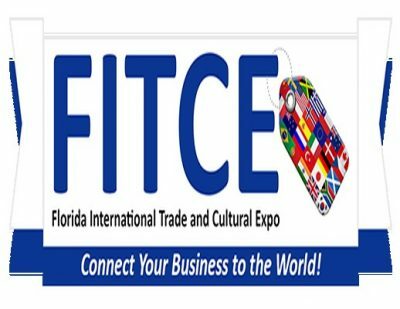 Call to Artists: The FITCE Cultural Program Committee will be selecting professional artists to exhibit, perform, and engage audiences during the upcoming 2017 Florida International Trade and Cultural Expo (FITCE) on October 17, 18, 2017 at Broward County Convention Center. Artists (all disciplines) interested are invited to complete, and submit, this application in order to be considered. From October 17-18, Broward County and all of South Florida will welcome local and international companies for a unique opportunity to engage key leaders, experts and attendees from around the world to participate in dialogues relating to international trade, foreign direct investment and culture. The goal of FITCE is to expand Broward County as the premier importing and exporting trading capital, while helping to establish new businesses and nurture existing businesses to spur continued growth. Deadline for the artist call October 13, 2017 at 11:59PM.